If you’re going on a caravanning holiday, or you need to bring a trailer with you for a camping trip, then you’re going to need a towbar, and you’re probably going to need someone to fit it. That’s where Towbar2U come in. We provide a mobile towbar fitting service that is designed to provide the highest quality service in the most convenient way possible. 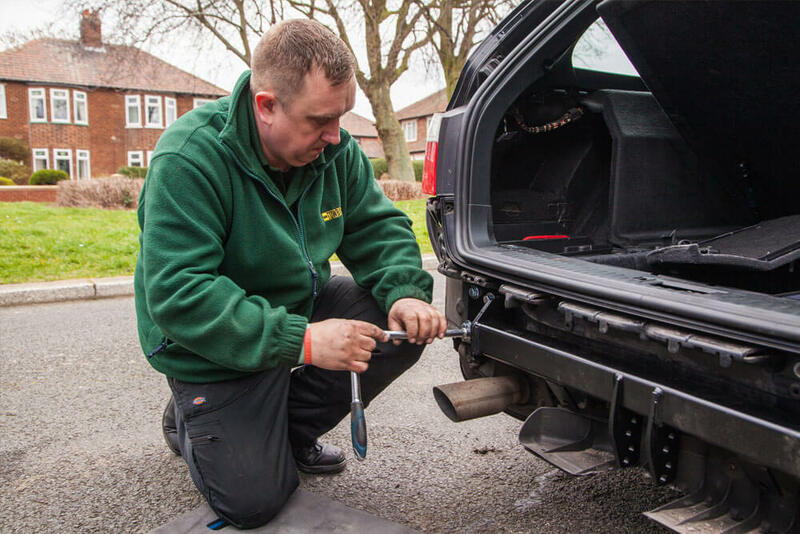 Our fully qualified towbar fitters can come to you – no need for you to find us – and fit your towbar in a safe, efficient and professional manner. We provide our services as towbar fitters for vehicles of all types, makes and models throughout Dorchester and the surrounding areas. 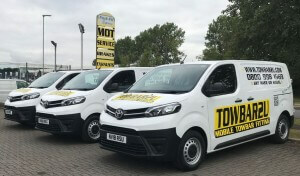 We pride ourselves on delivering the best service and value for money around, something that has seen us become the leading towbar fitters in the region. As more and more vehicles utilise electronics and onboard computers, vehicle specific wiring is becoming a popular choice for those with more modern cars. This method utilises the abilities of onboard computers to offer extra features, like the stabilisation of towing loads and deactivating parking assistance controls that may interfere with parking while towing. At Towbar2U, we provide a vehicle specific wiring service that is second to none in the Dorchester area. If your vehicle can support it, we can fit it. 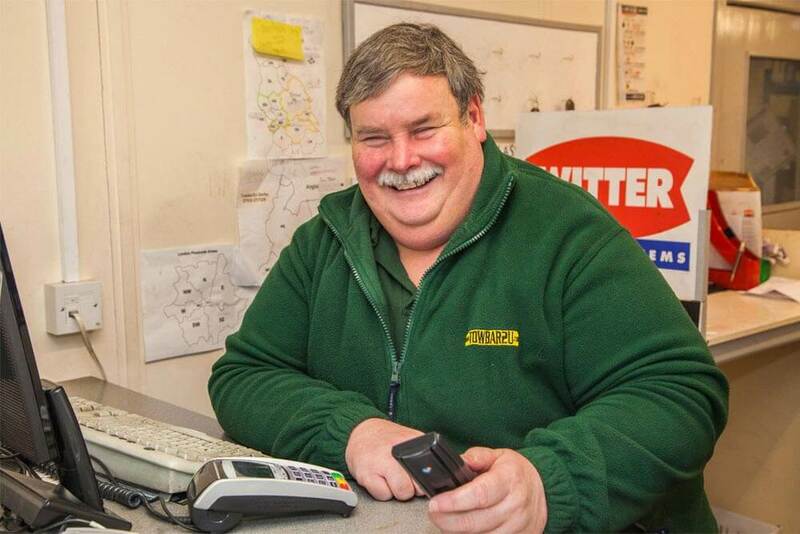 >Get in touch with us today by calling 01305 360 494 or by filling in our handy FREE quote form to find out more.